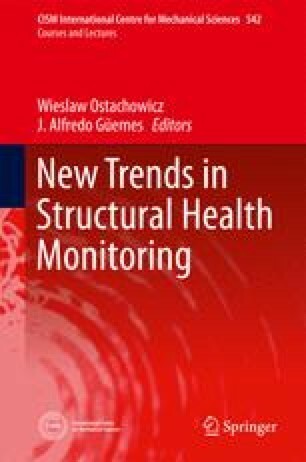 Statistical time series methods for vibration based structural health monitoring utilize random excitation and/or vibration response signals, statistical model building, and statistical decision making for inferring the health state of a structure. This includes damage detection, identification (including localization) and quantification. The principles and operation of methods that utilize the time or frequency domains are explained, and they are classified into various categories under the broad non-parametric and parametric classes. Representative methods from each category are outlined and their use is illustrated via their application to a laboratory truss structure.